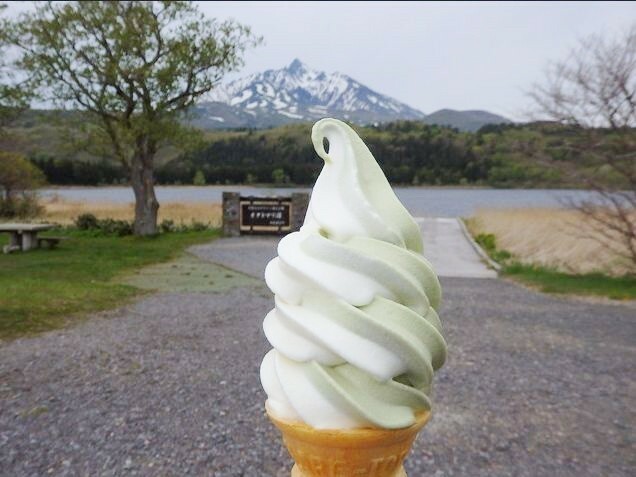 Hokkaido is renowned throughout Japan for its delicious food. 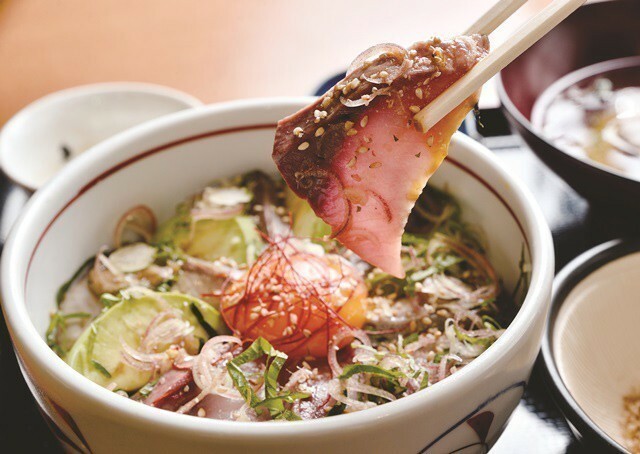 Here we present to you one exquisite dish each from a selection of 20 different establishments across Hokkaido’s gastronomic spectrum, each wholeheartedly vouched for by our local correspondents. Included are both famous restaurants and little known personal favorites. 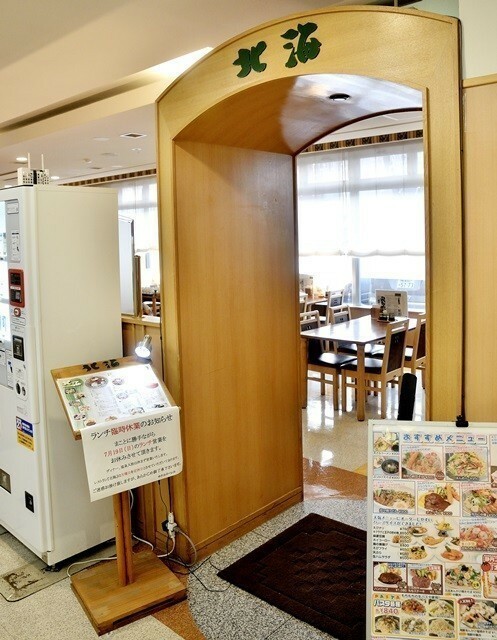 This restaurant is a subsidiary of Tamura Seinikuten, founded in Bihoro, Hokkaido. 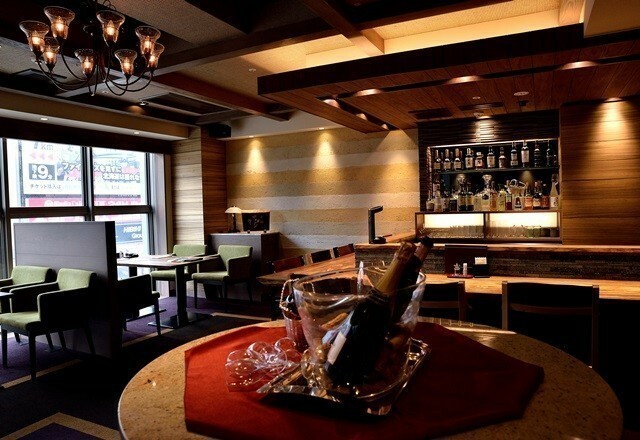 This restaurant specializes in exclusively Hokkaido-raised kappo style high grade wagyu (Japanese beef). 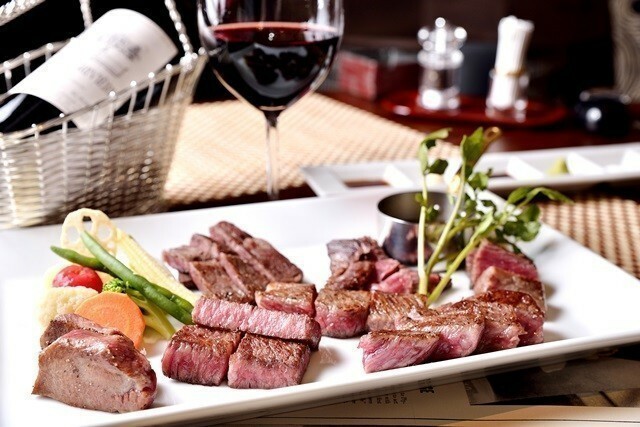 The perfect place to treat yourself to various parts of “A-5 Rank” Hokkaido-raised beef. Benikoji (red yeast rice) originated in ancient China. Recently it has attracted attention because of its cholesterol lowering effects. 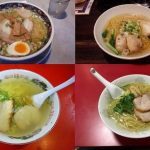 Ramen is generally seen as a high-calorie food, but with the addition of this healthy essence and homemade seasoning, it is transformed into an original dish with a splendid flavor. Contains homemade hot sauce and benikoji rayu (chili oil). 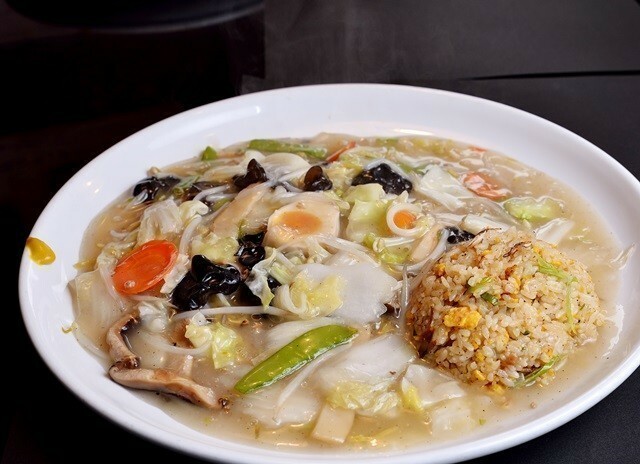 An exquisite dish in which the spices of Sichuan cuisine are expertly balanced. This suprisingly large and delicious ankake is immensely popular. 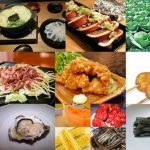 This shop’s original new food “Ja Ga Ru” is a product made from Red Pye red potatoes into the fabric, wrapped in a prepared dish and fried. It is delicious! 3 types are offered: shogayaki (ginger fried pork), pizza, and curry. 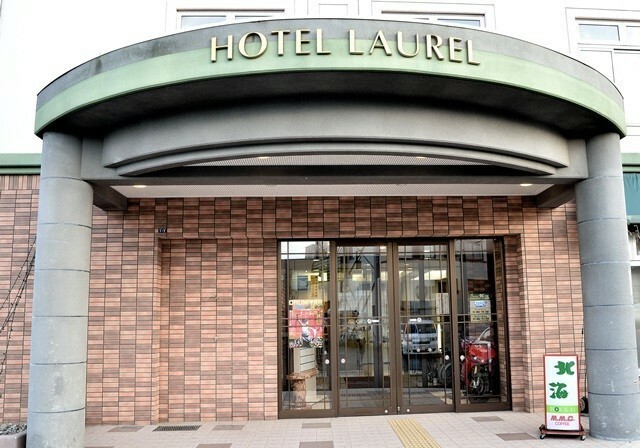 Restaurant Hokkaido is located in Hotel Laurel. 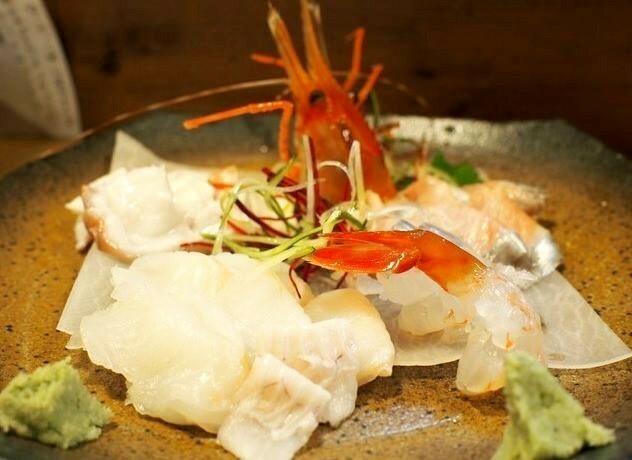 Seasonal seasonal dishes such as fresh sea urchin, Ikura, Shishamo sushi and Hatahata sushi and Ezo venisonae from Hidaka cho. Must eat seasonal seafood set meals that change according to the seasons! You can eat “Soya black cattle” which is the brand cow of Japan’s northernmost region. 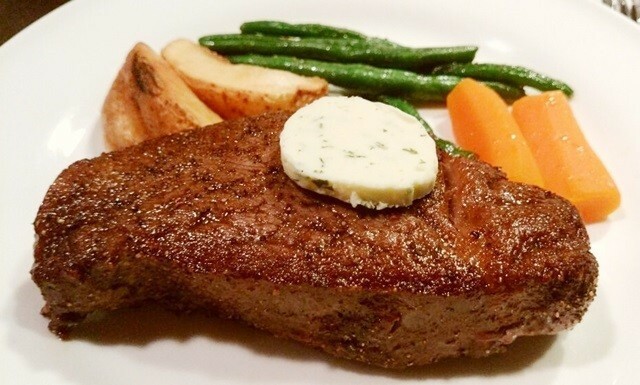 A very thick steak is recommended for eating and enough volume. Michelin Guide Hokkaido 2012 Get one star! Production farmers themselves develop, manufacture and sell sticking to the rice cake. 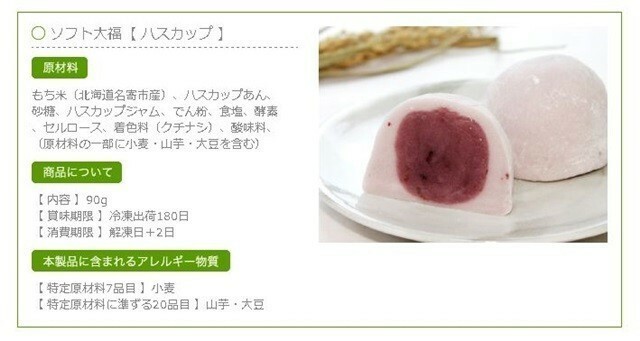 We are making rice cakes suitable for the name of Kazunori Town, one of the best in the province. Glutinous rice is carefully chosen only the 1st rice “hard cake” which is hard to harden, elasticity and growth are completely different! Also use raw materials such as soybean as much as possible. Husky path that Hokkaido seems to be tasty is delicious! 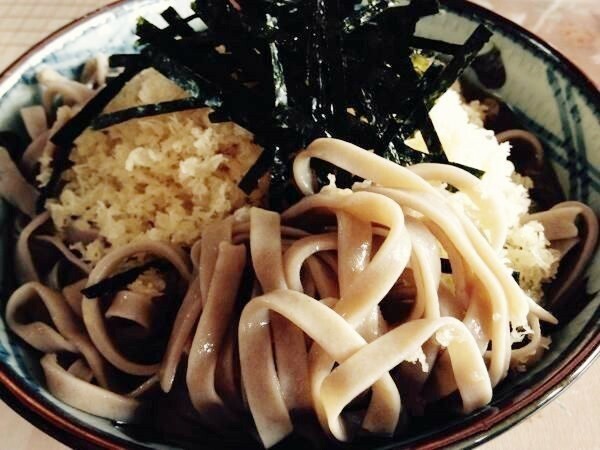 Popular buckwheat noodles are distinguished by thick handmade noodles. This shop’s classic “Chilled Nuki” is an absolute must-have menu! Seafood soup stock impacts great! 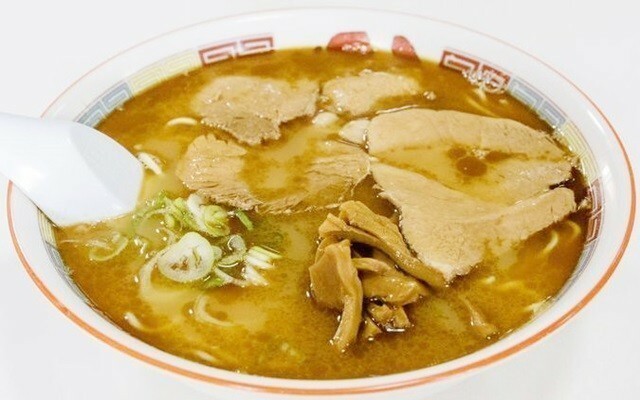 It is a long-established popular store of Asahikawa Ramen which was founded in 1952. This is a rather eccentric taste. 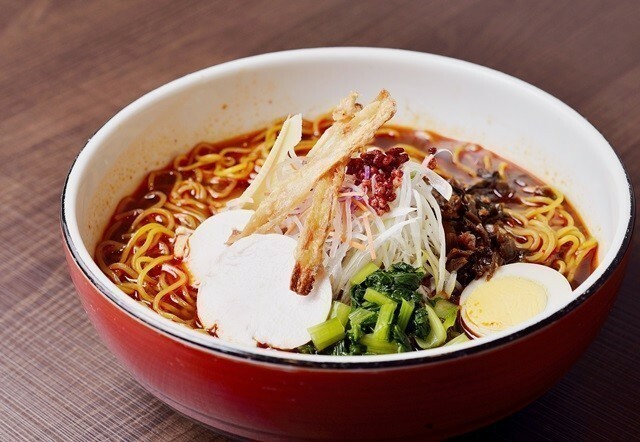 Come ramen with intense and original origin! Characteristic is burning lard floating on the soup is a good deal! 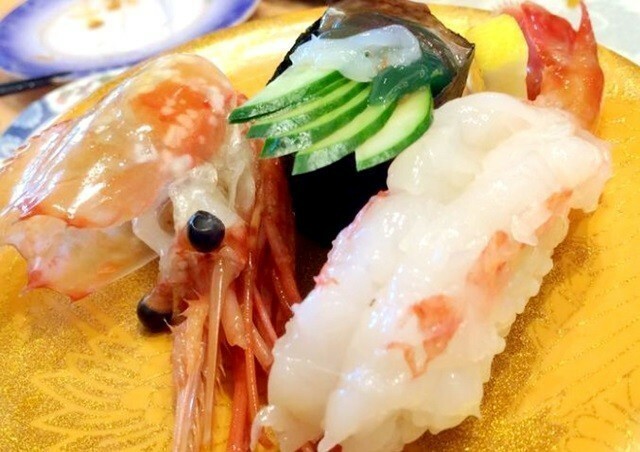 Hakodate boasts high-level turning sushi. Although it is also opening nationwide, Hakodate Ugaura main store is the most delicious. 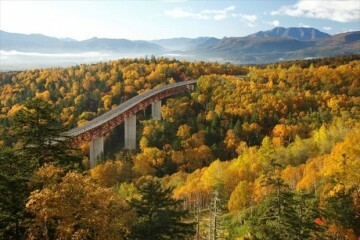 In addition, the location of Tsugaru Strait and Hakodateyama is the best in front of me. Especially, you must eat the fresh special squid’s grasp! Popular western restaurant from Kushiro. Kushiro Soul Food “Spas and” is a super bow-tie boiled rice with a gourmet visit to Kushiro to bother to only bury. 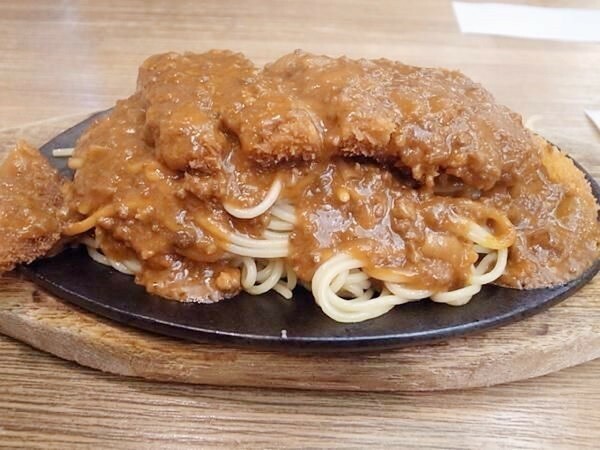 We have soup and pork cutlet on spaghetti and it is delicious! Standing steadily along the national highway, the road station is here. 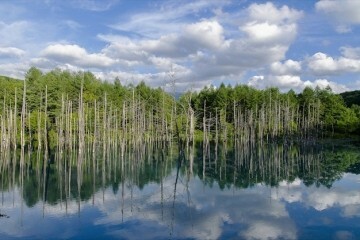 “Syrietoku” means Ainu and “the end of the earth”. I reccommend the sea urchin! 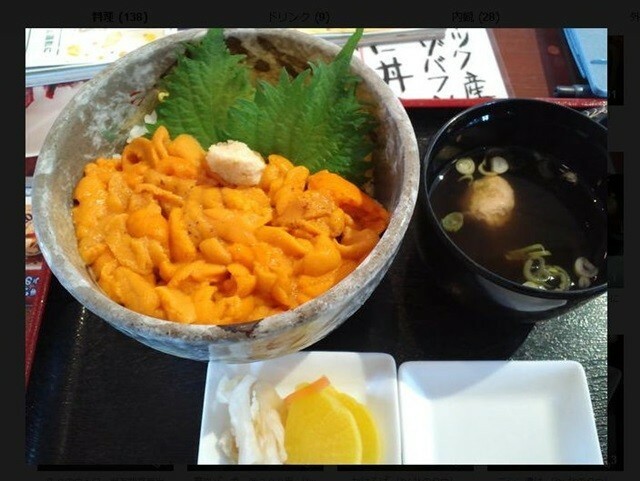 It is not exaggeration to say that it is the most delicious among the sea urchin eaten so far. The price is expensive, but it is superb and reasonable to suit it! 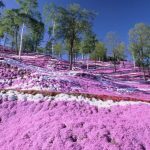 If you come to Tomakomai you surely want to visit, here. 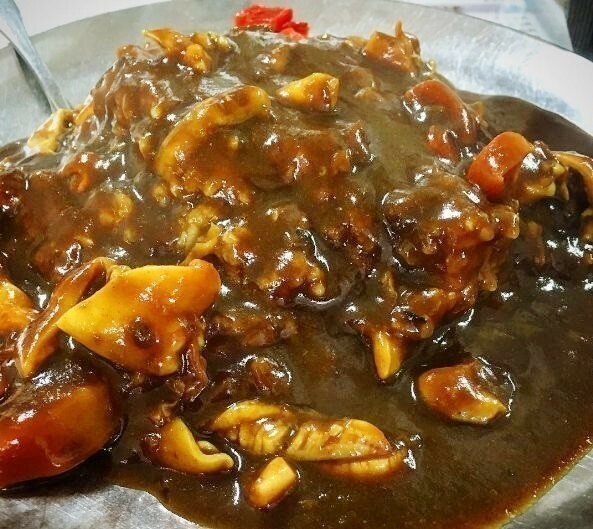 You can enjoy various gourmet using fresh seafood fortune. 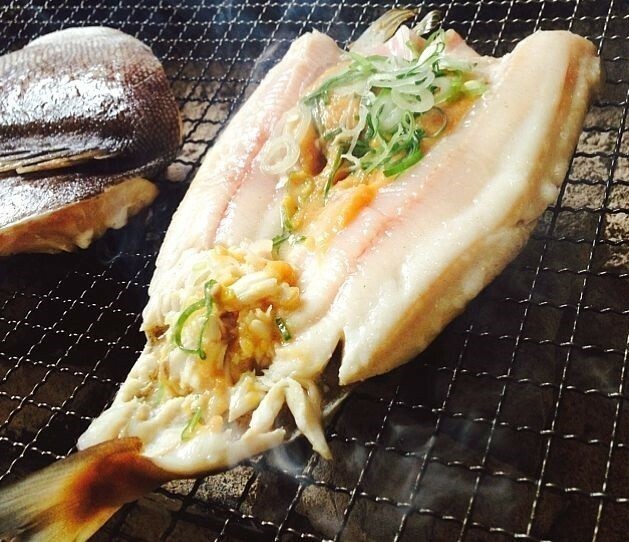 However, the most recommended one is “Hokki Curry” using Tomakomai’s hokki which boasts Japan’s largest catch. The best collaboration is a little sweet Ru and Corricoli fresh hook! Local cuisine shop called Furano told that no one does not know. 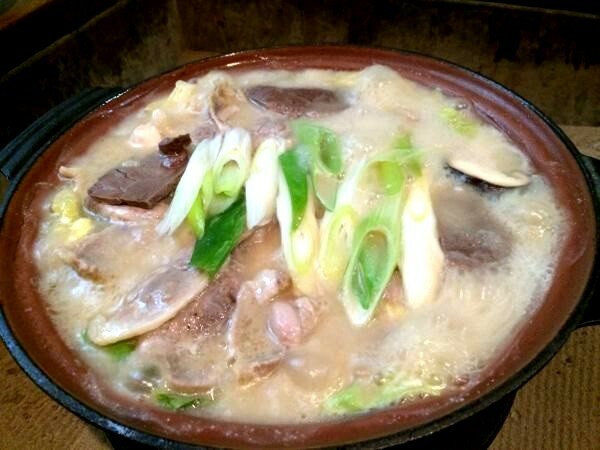 A treasure trove of ingredients, like Hokkaido, you can enjoy fresh seafood and deer meat full of stomachs. Deliciousness that jumped out as local cuisine that complemented the deliciousness of ingredients! 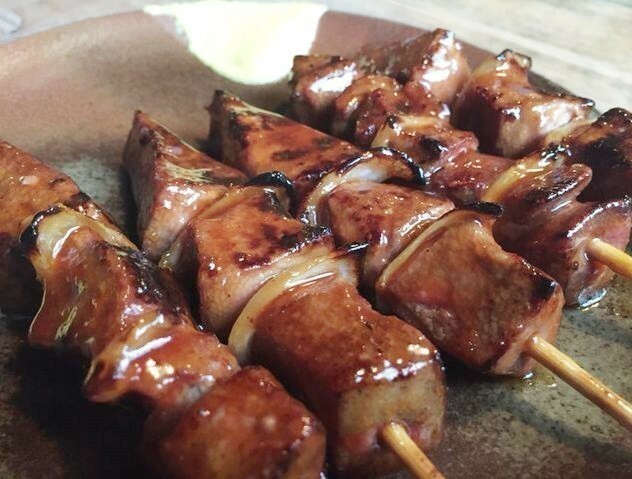 Speaking of a delicious Muroran Yakitori shop, here. Atmosphere, taste, service 3 It is time to stop, definitely want to stop by. Unique sweet taste is also excellent! A shop where you can see freshly baked kamaboko through the glass. 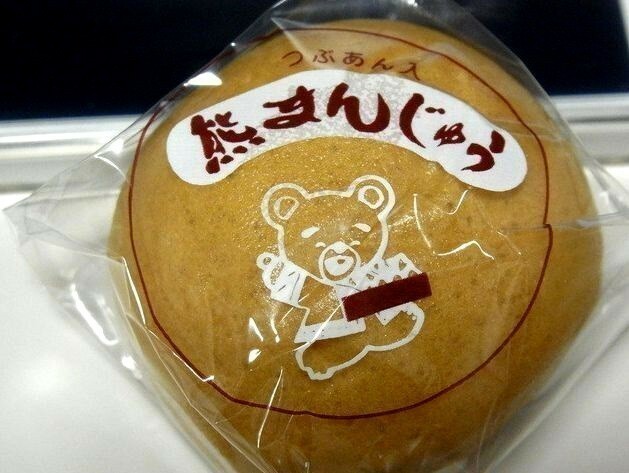 Manju is also a specialty, was born in 1970 as a souvenir of Noboribetsu Onsen. It is fun to see the manufacturing process through the glass! Selected from Hokkaido carefully selected, slightly sweet taste salt is delicious! It is recommended here in the creative tavern. 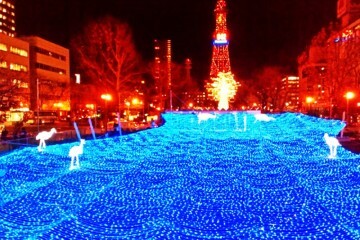 It is fun to go whenever you can taste the seasons at that time. Squid sashimi unique to port town is delicious anyway! A unique appearance attracts the eye here is also a shop where that popular character “melon bear” was born. 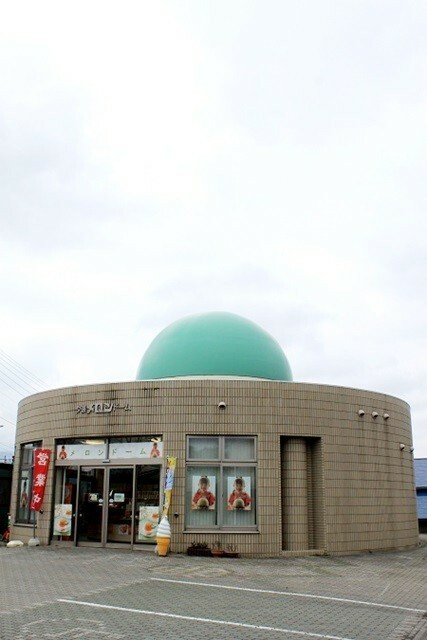 It is a must-see because there are various items about Yubari Mellon. Souvenir shop in remote island · Rishiri Otatomari lake is here. 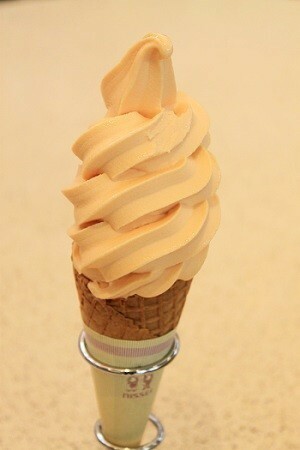 While watching the beautiful Rishiriyama, eating a delicious soft cream of Hokkaido is exceptional. Gentle bodily taste is good with refreshing milk system. Here is a shop of furnace burning in remote island · Rebun Island. 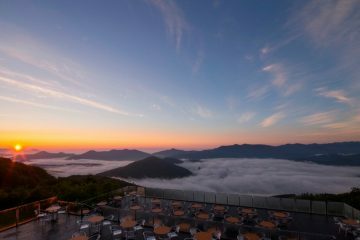 Located in the immediate vicinity of the island’s only hot spring “Uu Yuki Onsen”, the unusual raw hockey’s chanchi is grilled. Eating in succession from the tail, mixing the onion and miso, but it is a furious horse anyhow. What do you think? This time we introduced the gourmet which the local writer actually wanted to eat and recommend. 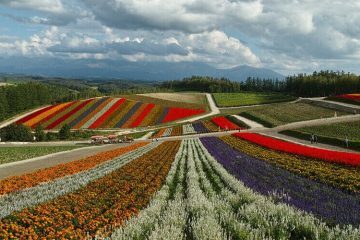 Outside Hokkaido, it is “Geki umai Hokkaido” of various genres including shops not much known yet. 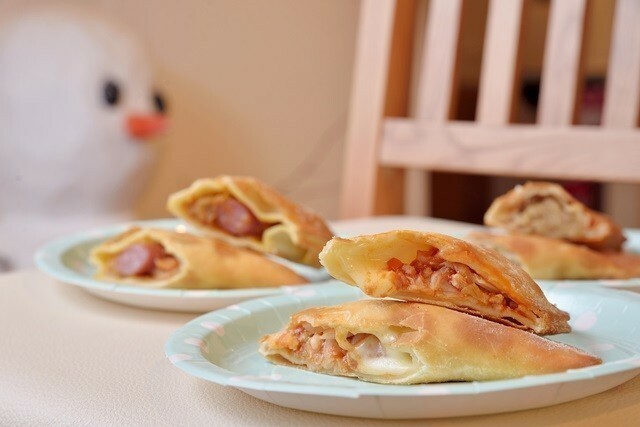 If you have a shop thinking “I would like to eat!”, Please come and taste it! ※ The posting menu introduced this time is the one at the time we came. Currently menu and price may be changed. 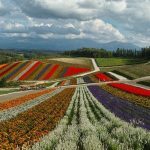 Including various types of information such as business hours, please check the latest information on the website of the shop etc. Please contact directly at the store.